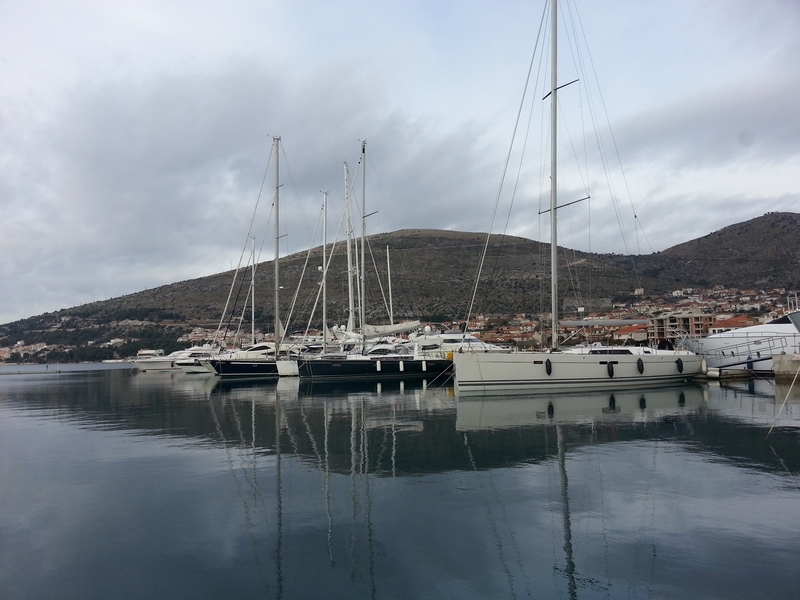 Marina Seget Donji is located just 1 km from the town of Trogir, between the cities of Šibenik and Split, in the central part of the Croatian coast. 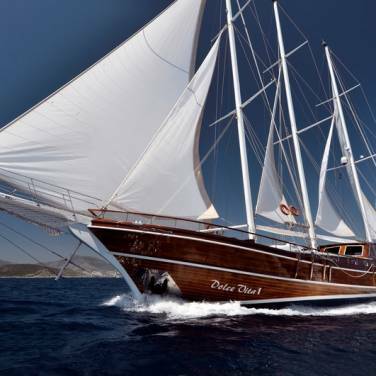 Marina Seget Donji (43°30’59.89″N, 16°13’58.24″E) is located just 1 km from the town of Trogir, between the cities of Šibenik and Split, in the central part of the Croatian coast. 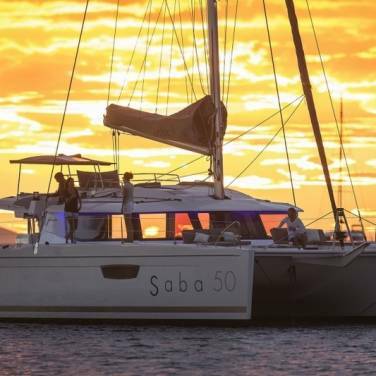 There are 400 sea and dry berths, all supplied with electricity and water connections. 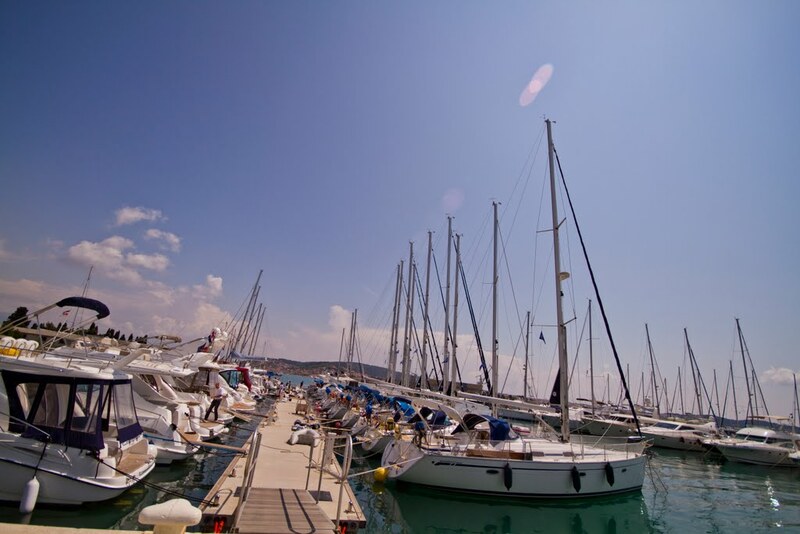 The marina is open throughout the year. 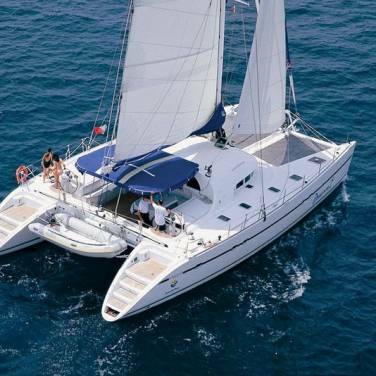 Reception desk, parking lot, restaurant, caffe bar, ATM machine, sanitary facilities with showers, swimming pool, playground, nautical equipment store, service area, crane. 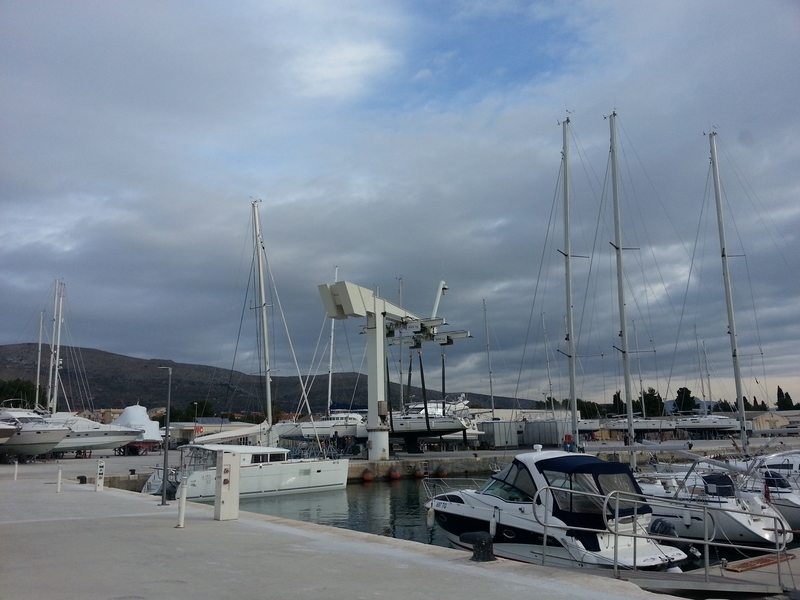 Split Airport is only 9 km away while the closest highway is 30 km far from the marina. 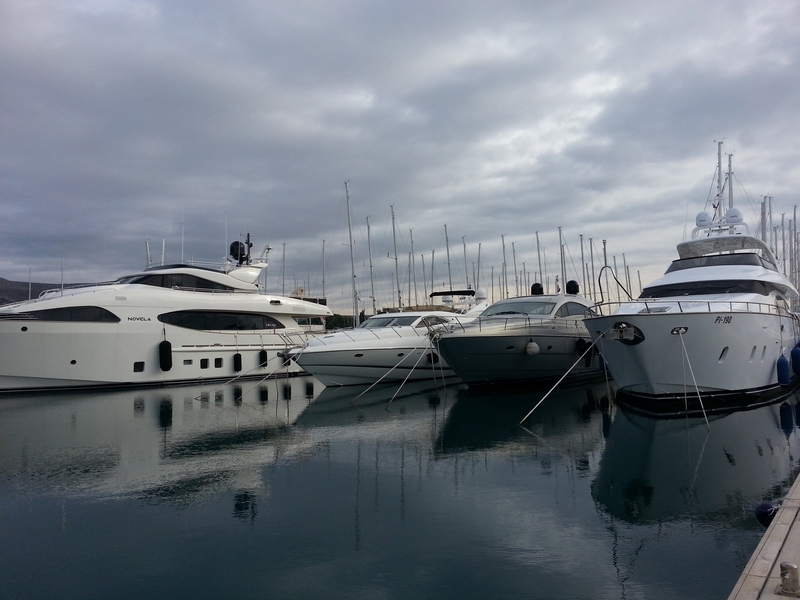 Marina Seget Donji is easily reachable due to very good infrastructure in the region.